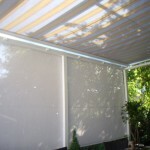 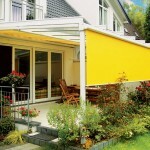 Blindfolded are WEINOR`S SPECIALIST SUN WIND AND RAIN PARTNERS IN THE NOTTINGHAMSHIRE, MANSFIELD AND DERBYSHIRE AREAS. 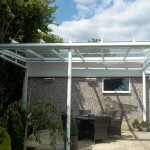 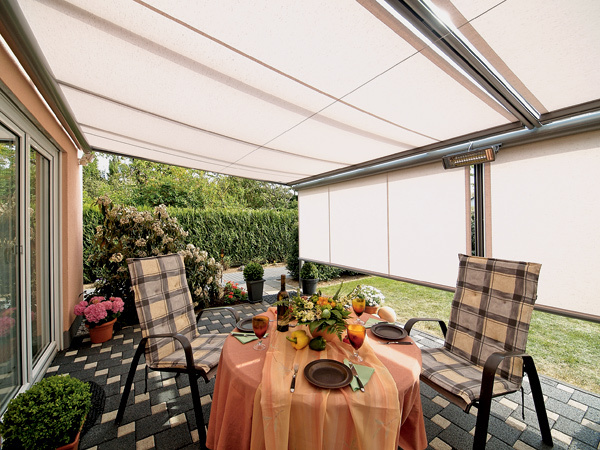 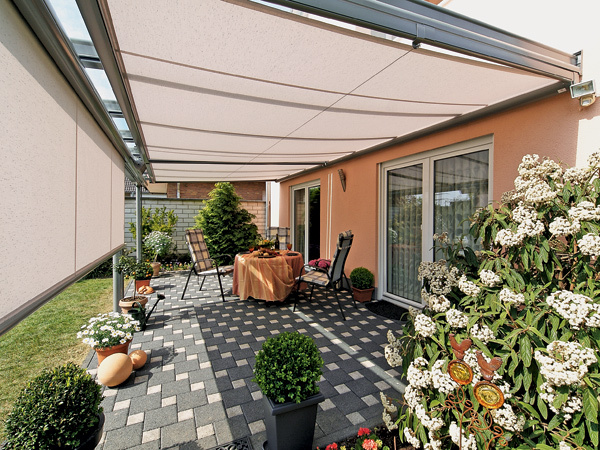 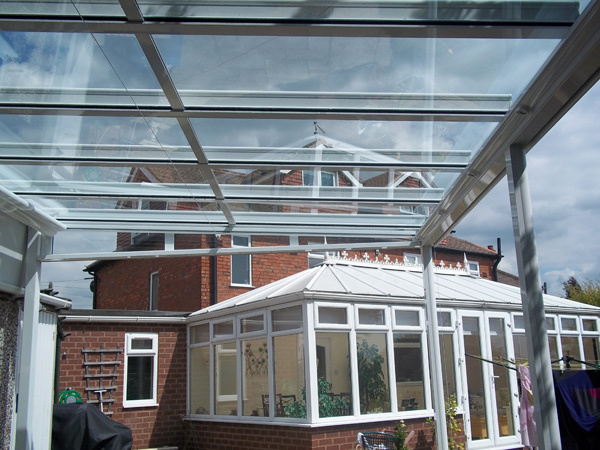 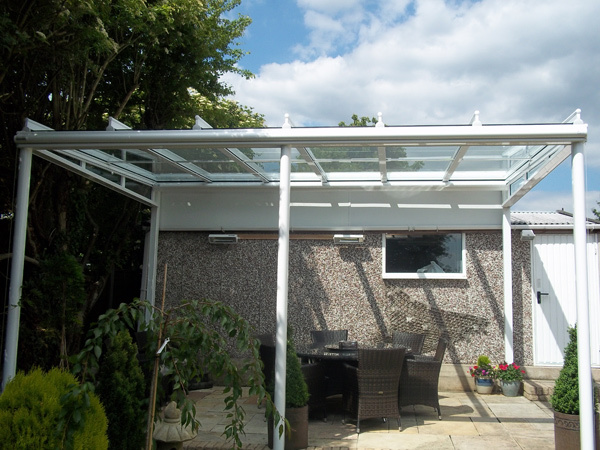 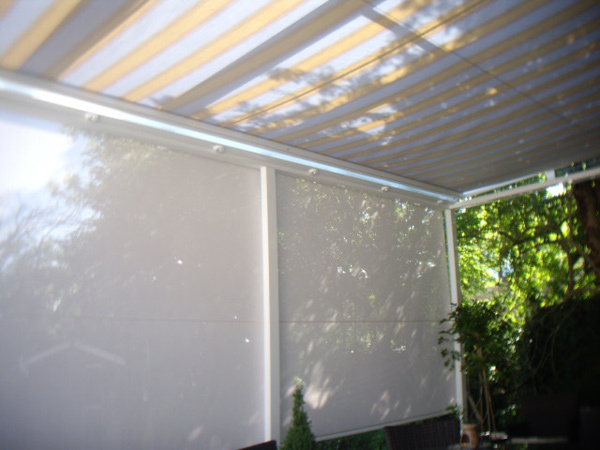 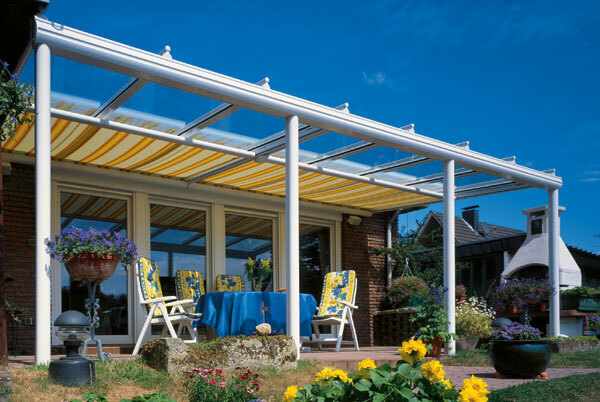 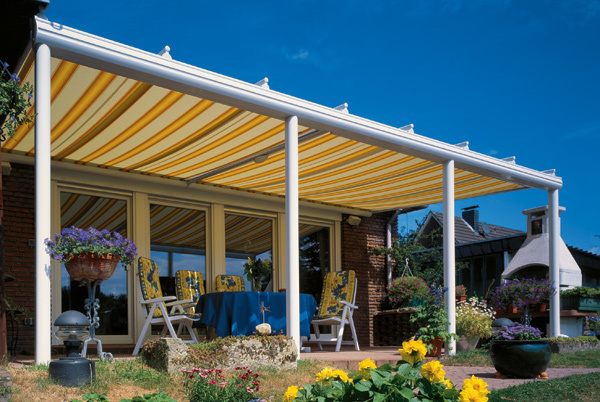 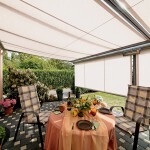 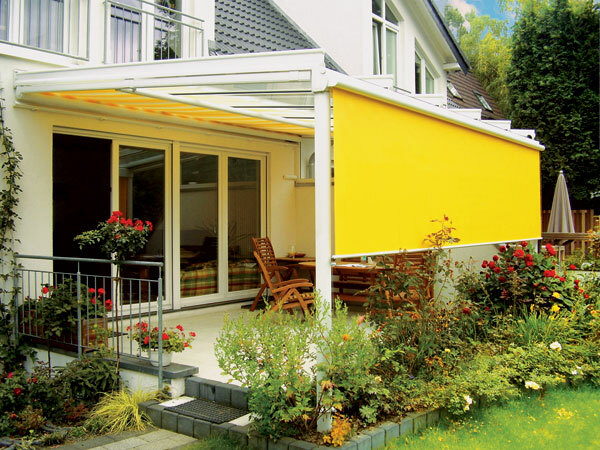 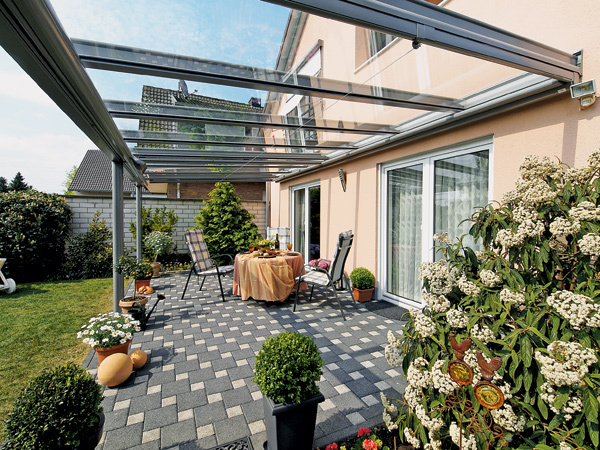 If you are looking for the complete outdoor shading solution for your patio or catering premises then you should consider our Terrazza and glass rooms. 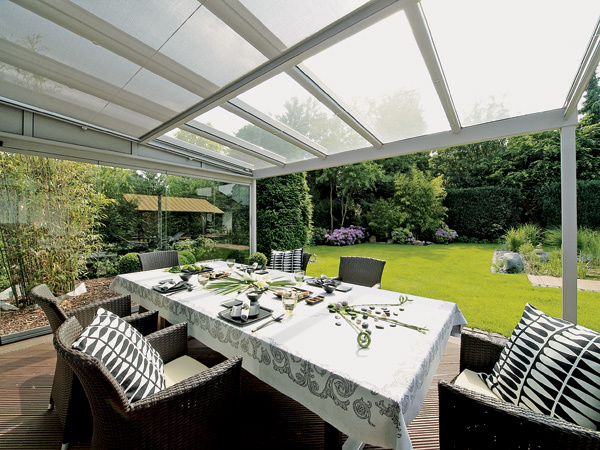 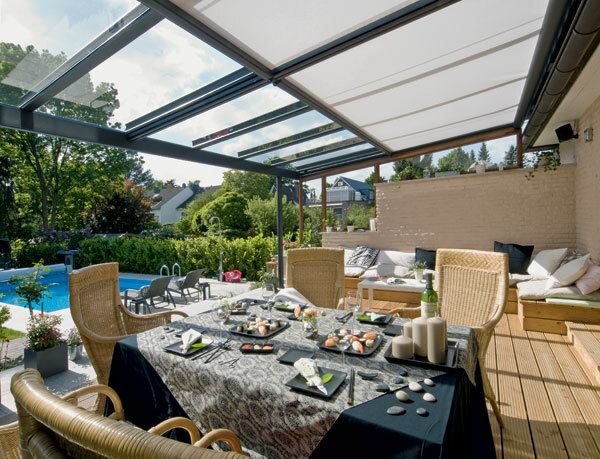 Made in Germany by Weinor using extremely heavy duty aluminium frames we can offer you an environment to entertain or relax under. 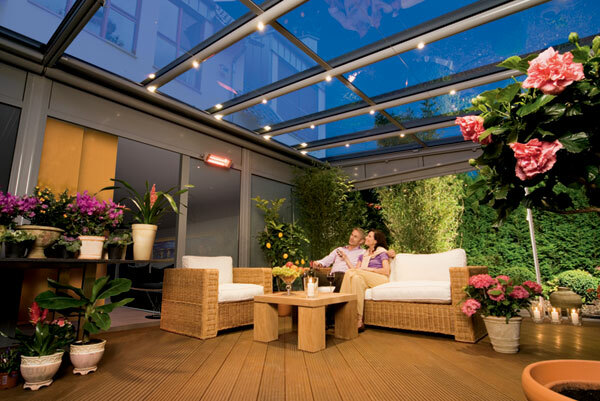 The Terrazza is designed to give you as much use as possible for your entertaining area whether it be from sun, wind, rain or cold weather. 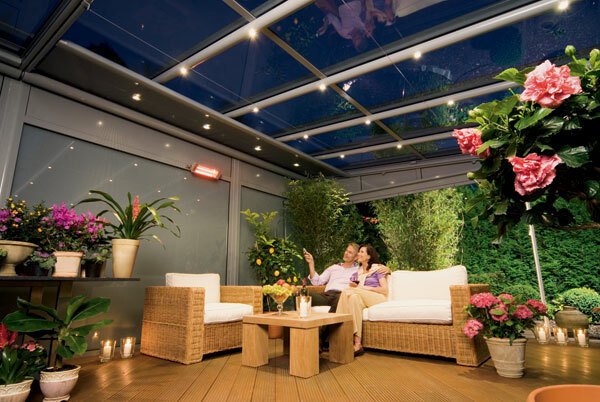 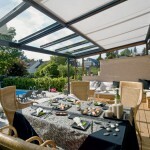 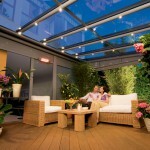 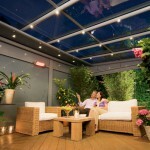 The Terrazza can be fully enclosed with seamless glass doors, laminated glass roof for added safety, under glass roof fabric awning to shelter from harsh sunlight, drop down Vertitex side awnings with specialist Soltis fabric that allows you to see through the material thus not obstructing your garden views, fully integrated light bars and heaters all operated via a single remote control. 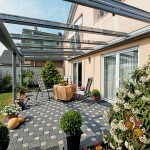 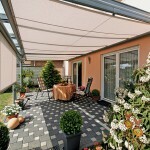 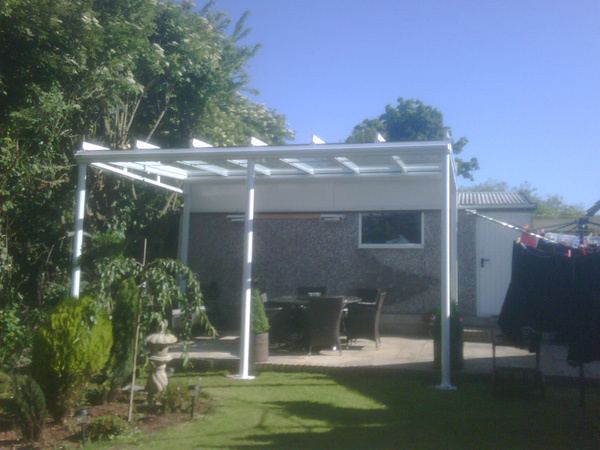 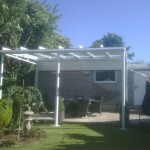 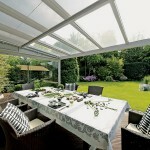 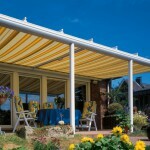 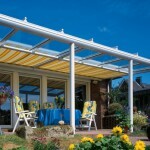 As a premier Weinor Sun Wind And Rain Partner we can provide a solution for any type of shelter you require. 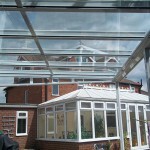 Please contact us for a brochure and a no obligation quotation.